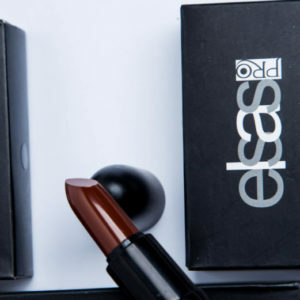 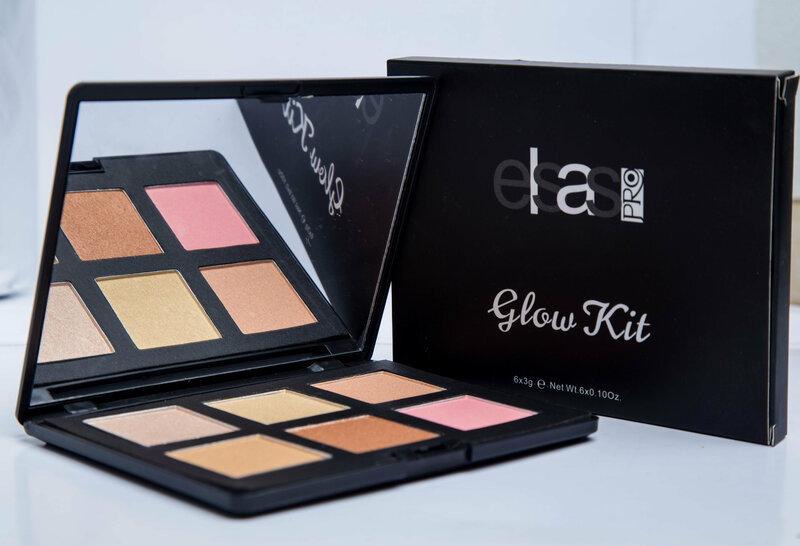 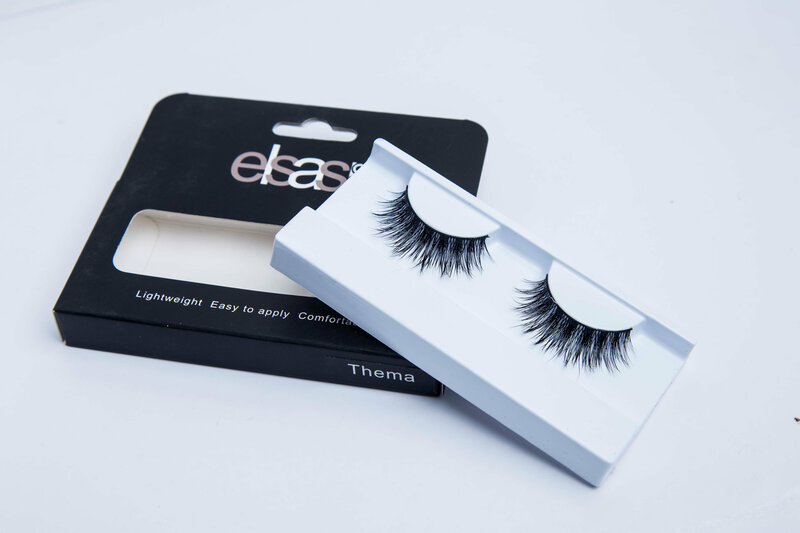 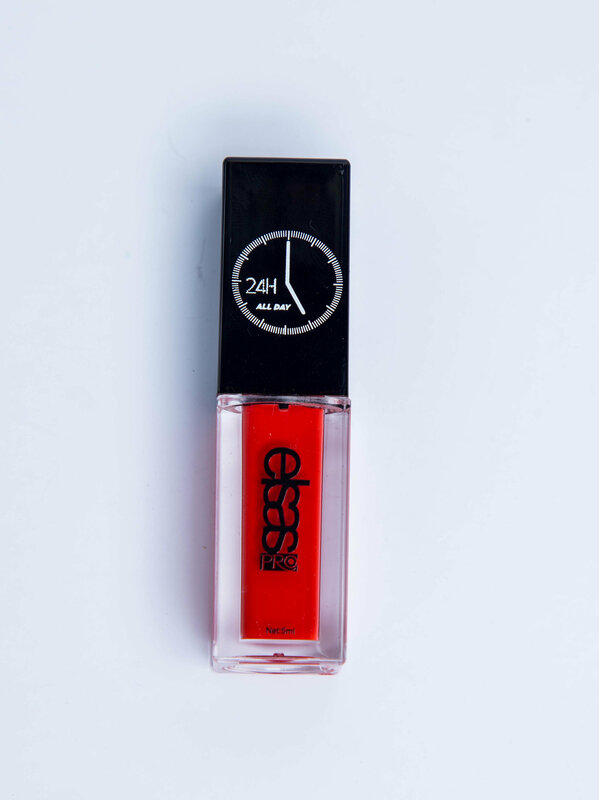 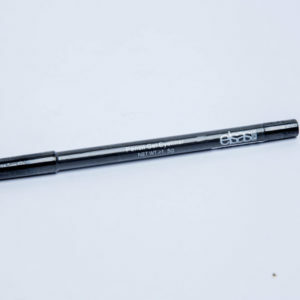 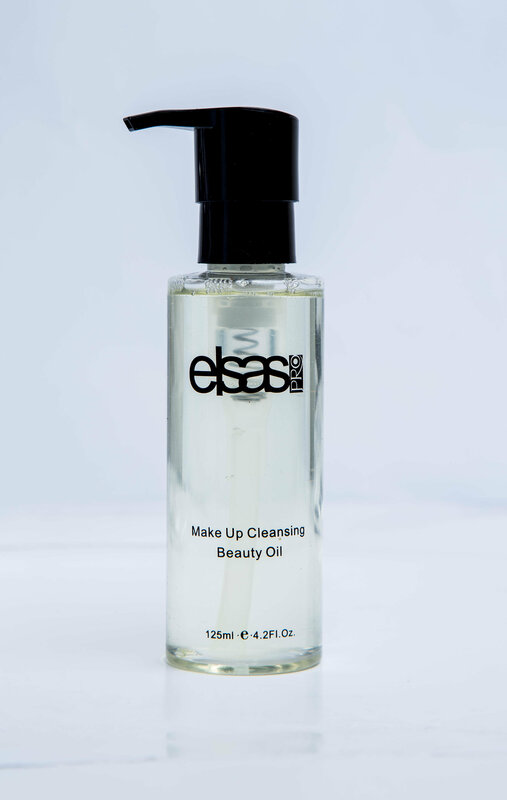 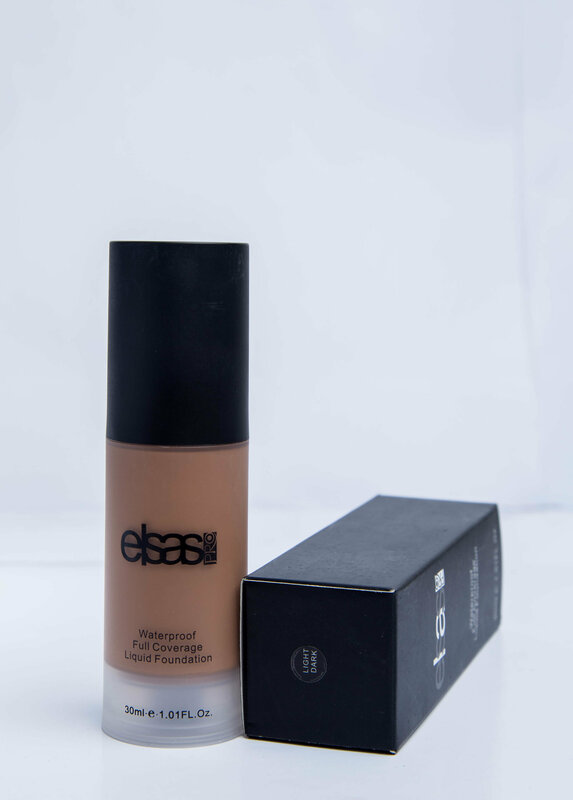 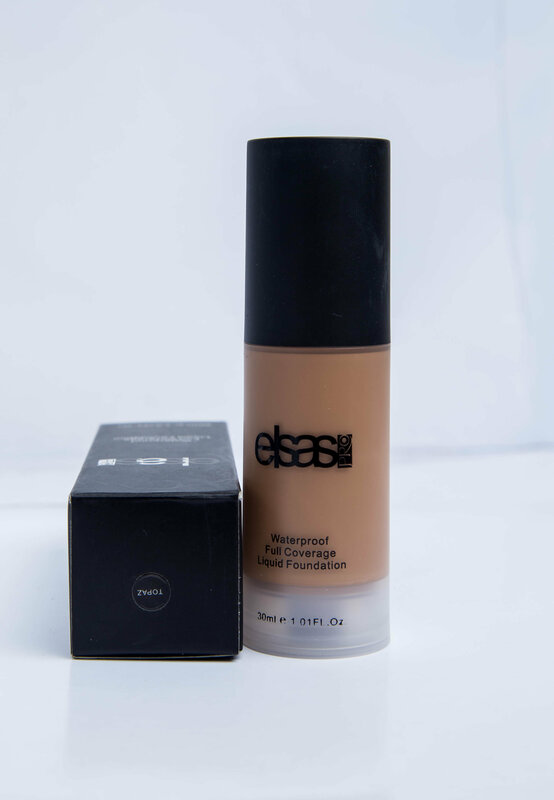 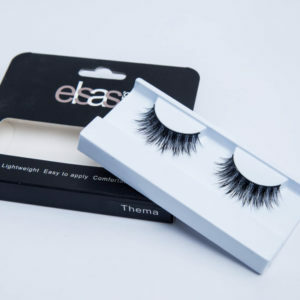 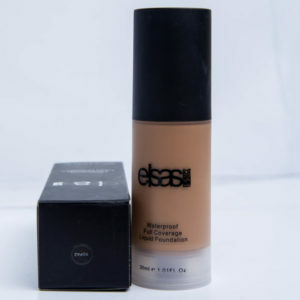 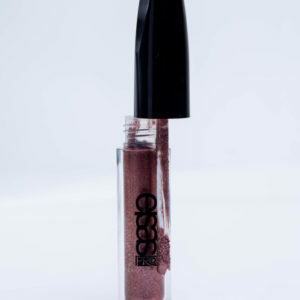 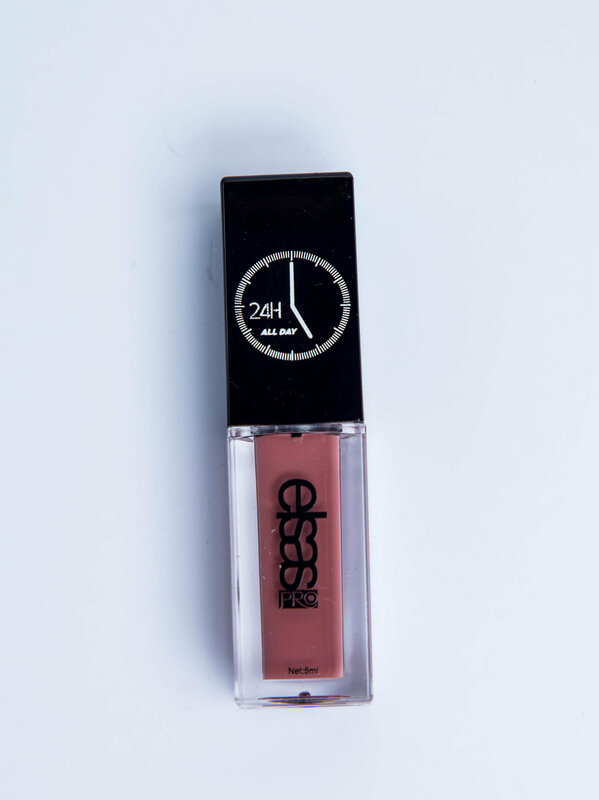 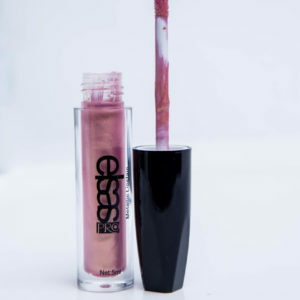 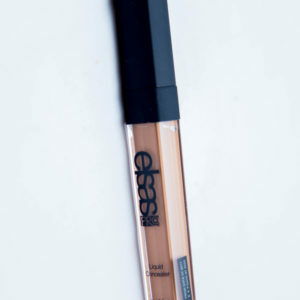 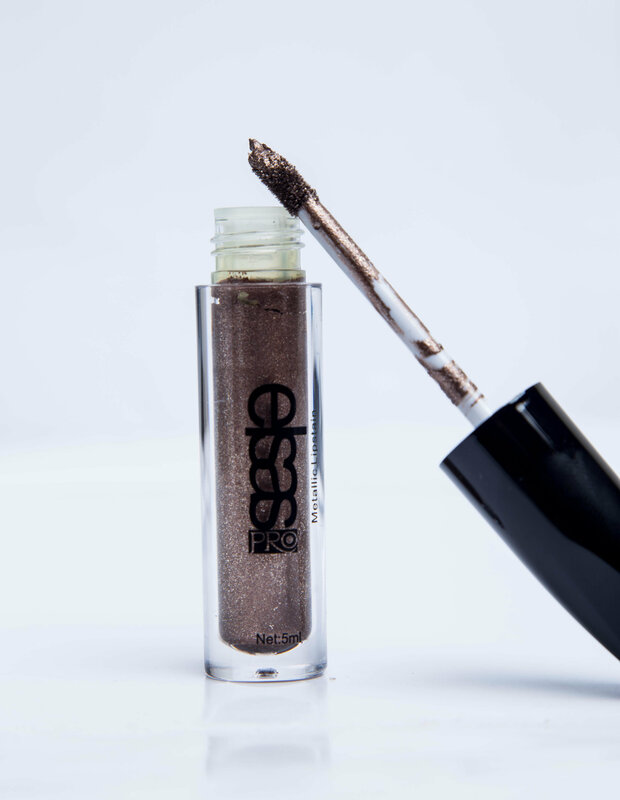 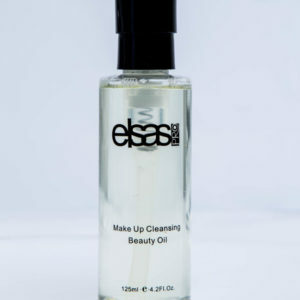 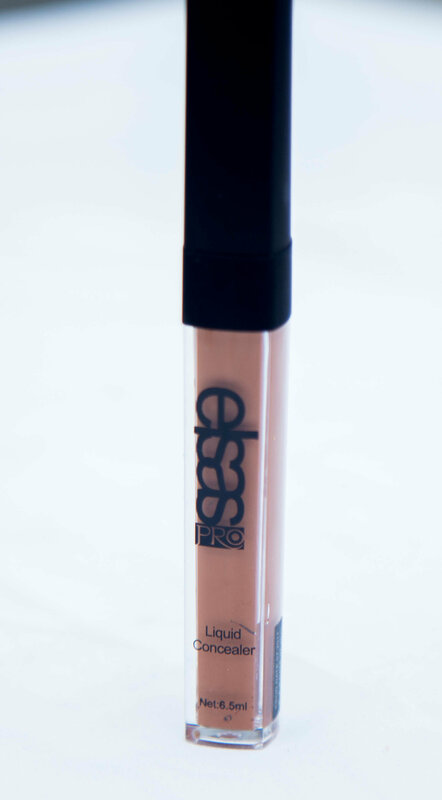 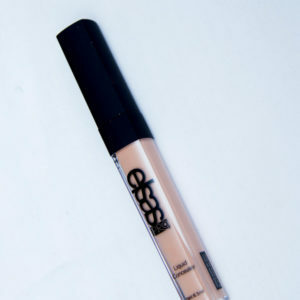 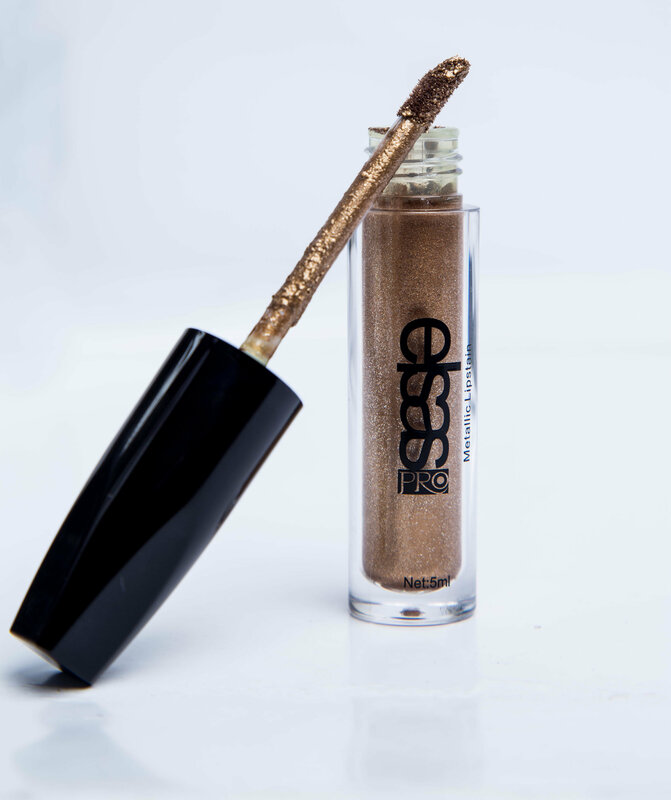 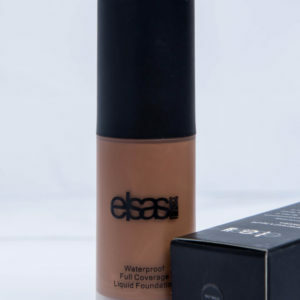 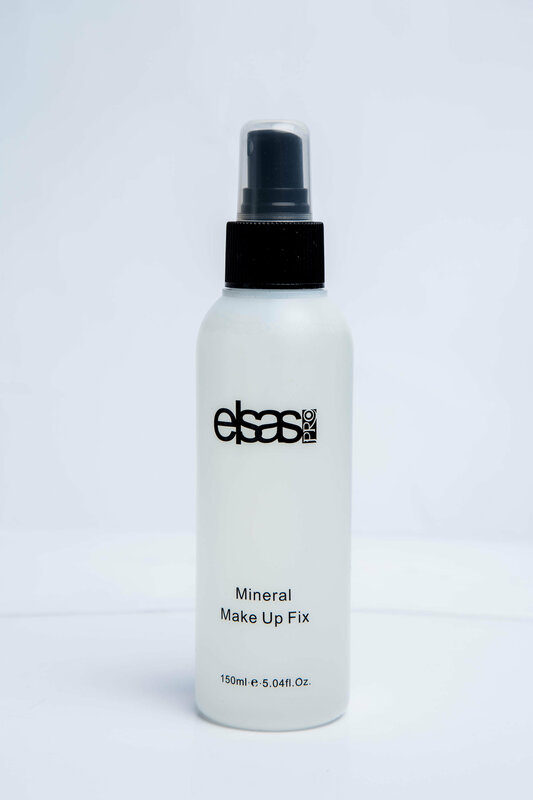 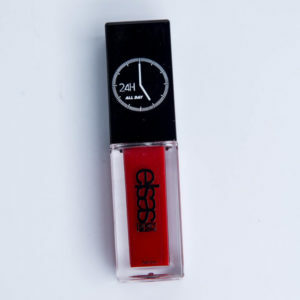 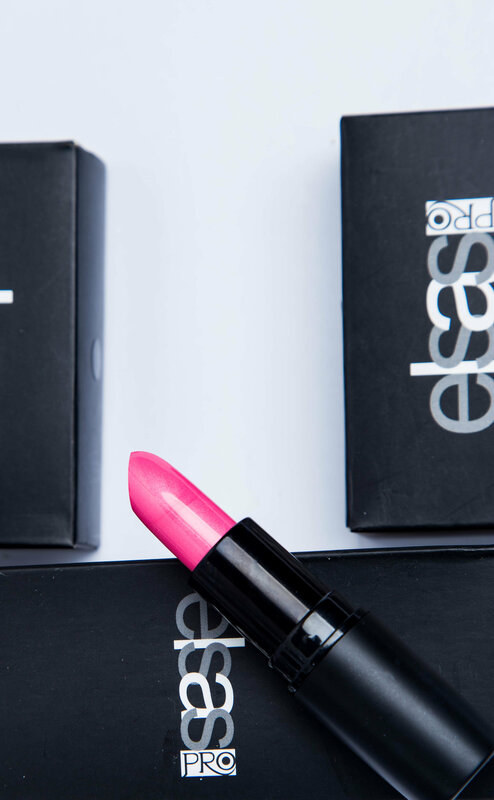 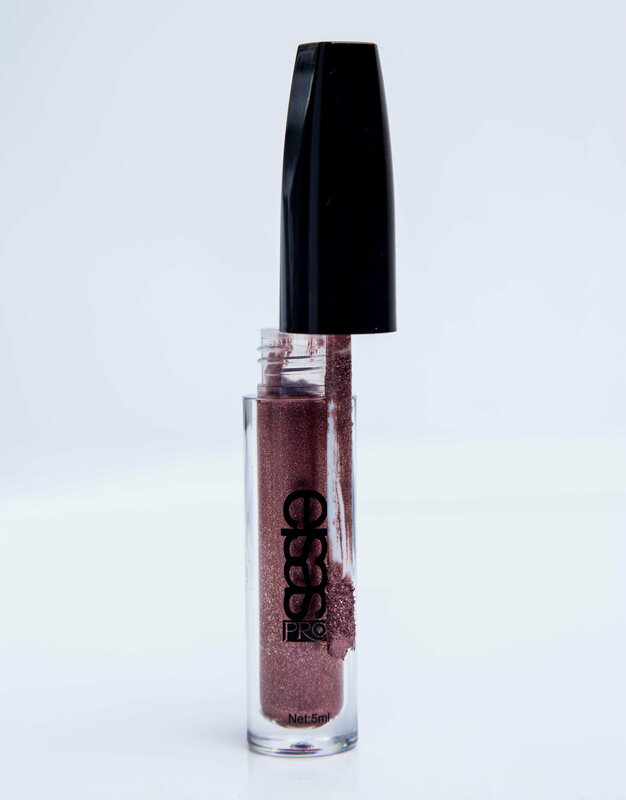 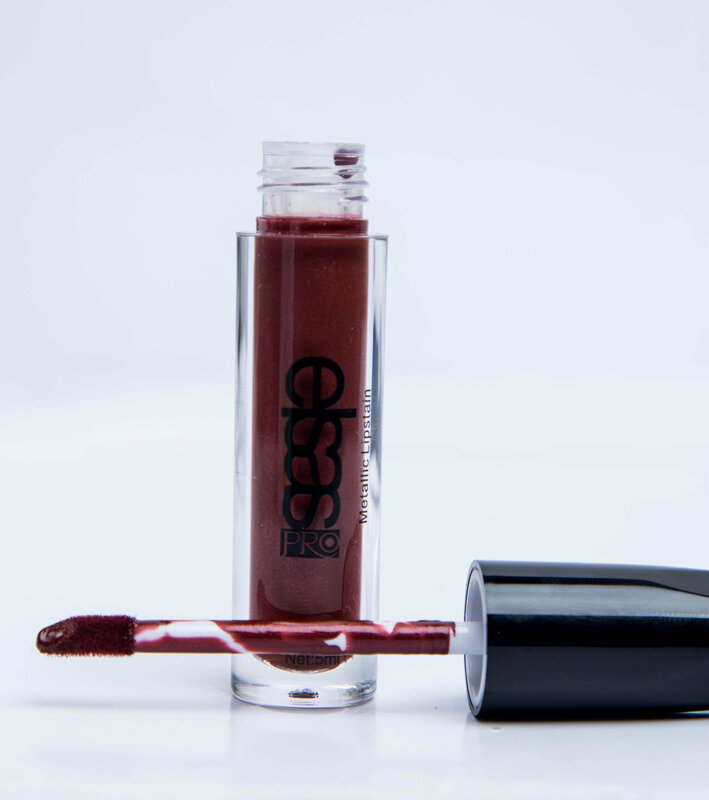 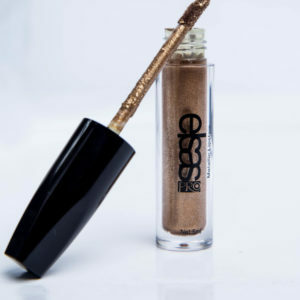 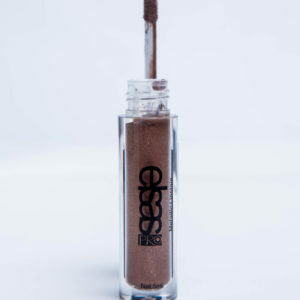 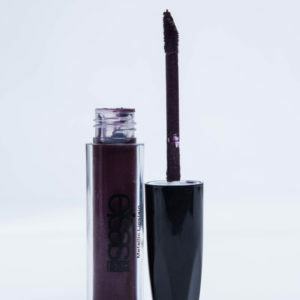 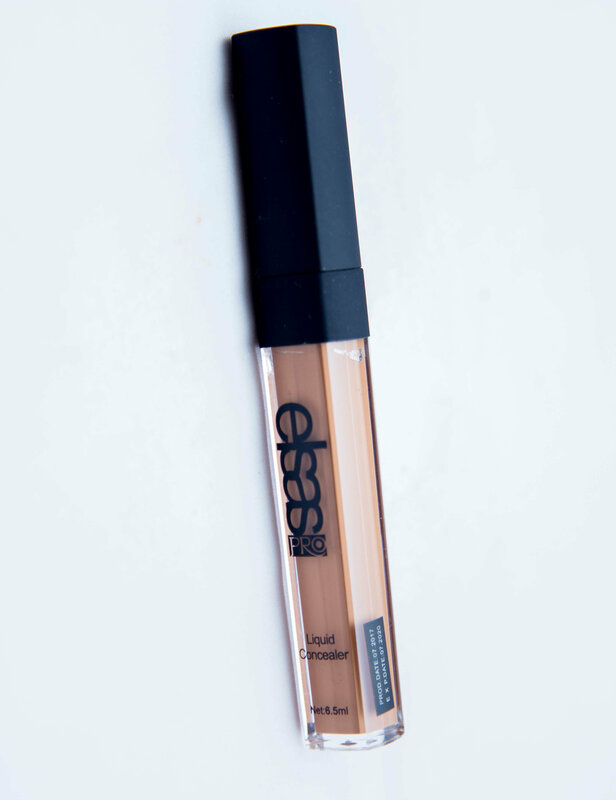 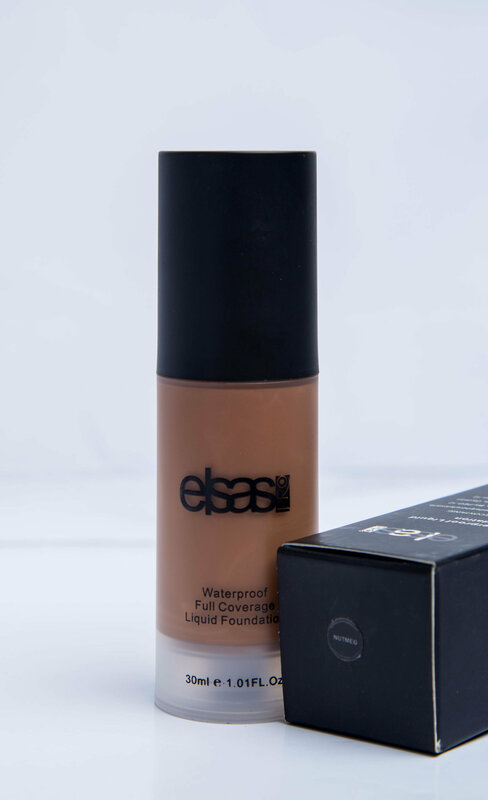 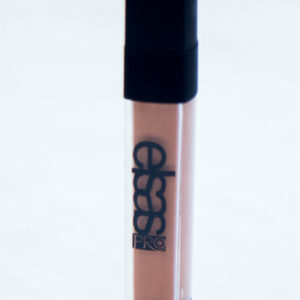 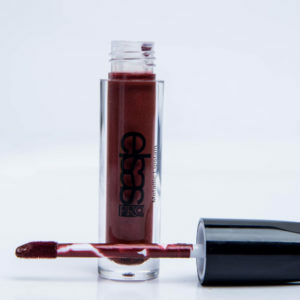 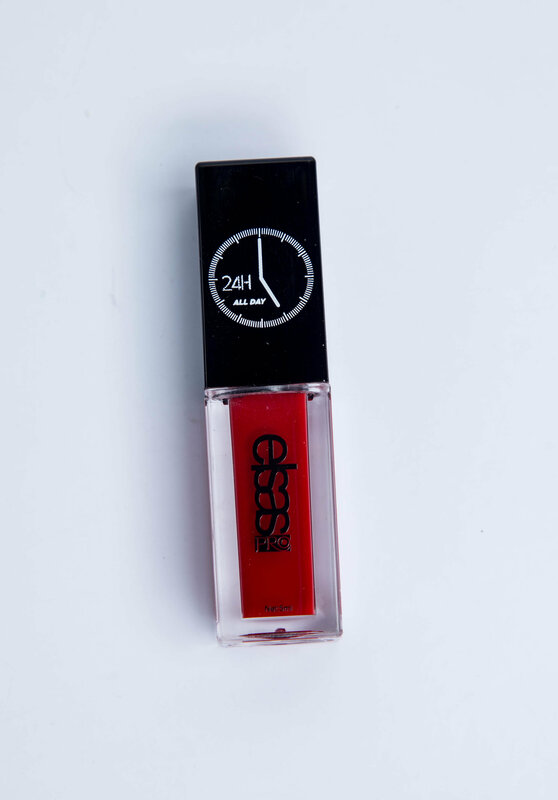 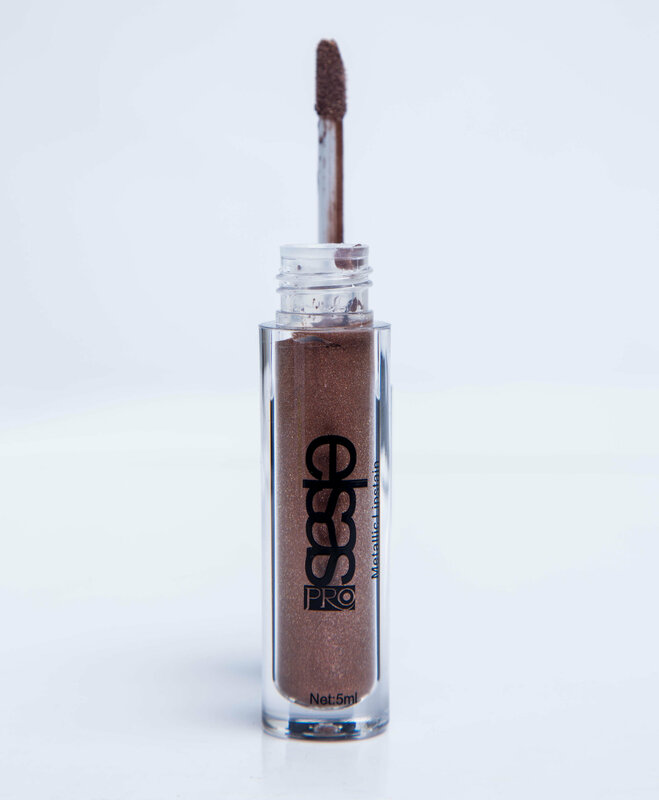 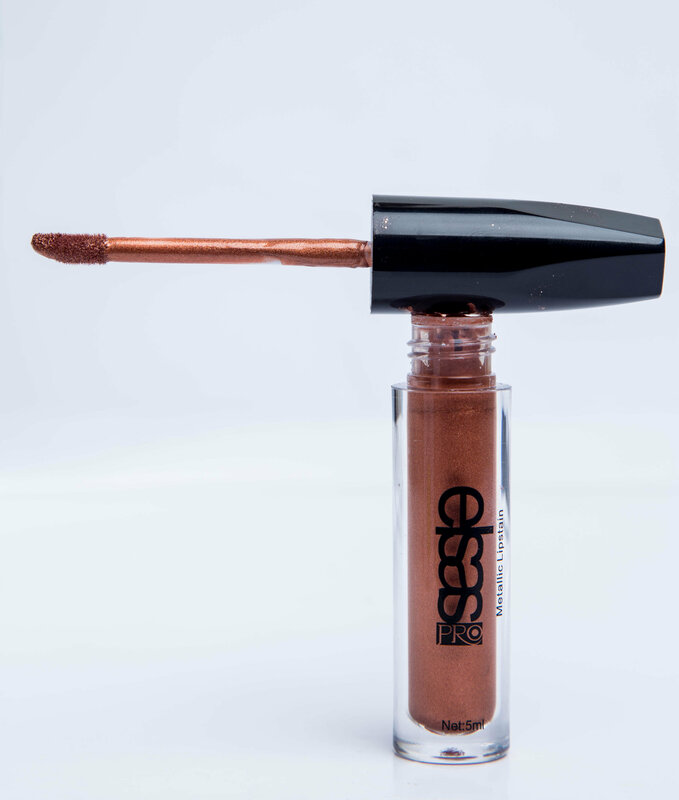 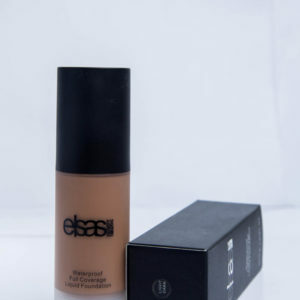 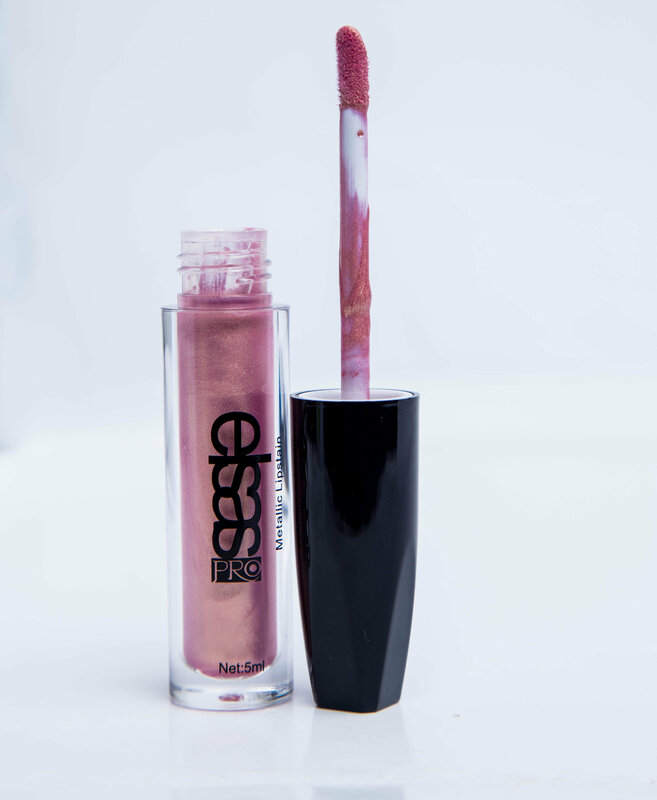 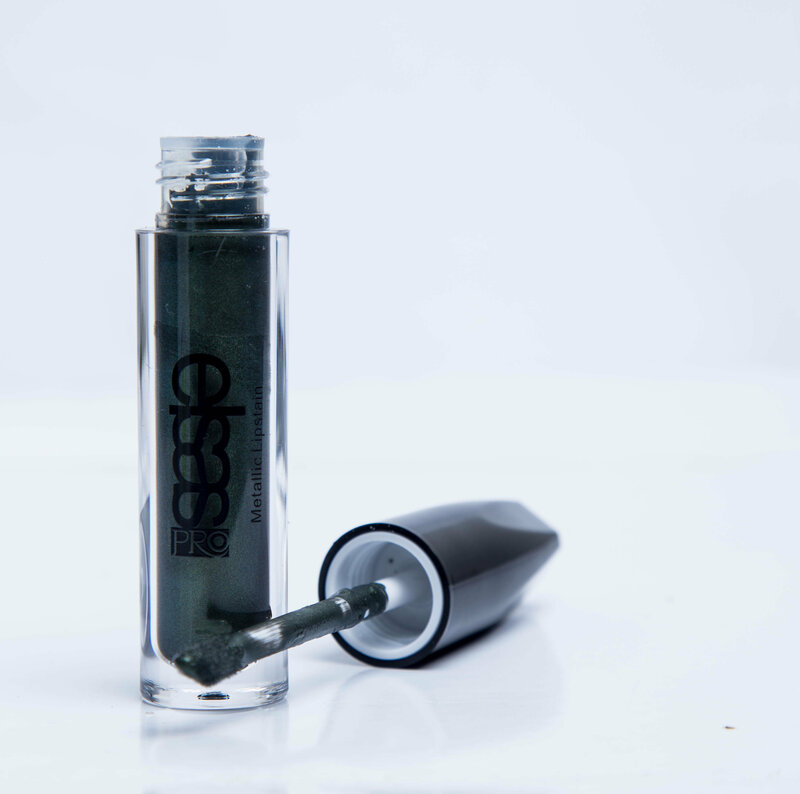 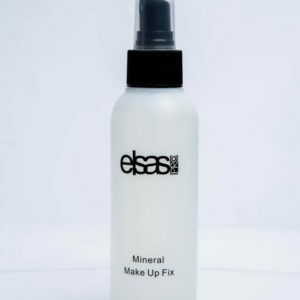 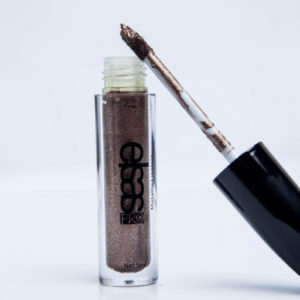 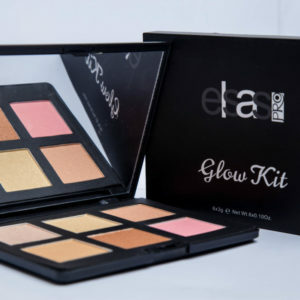 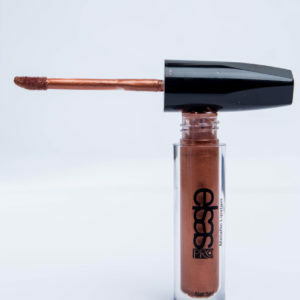 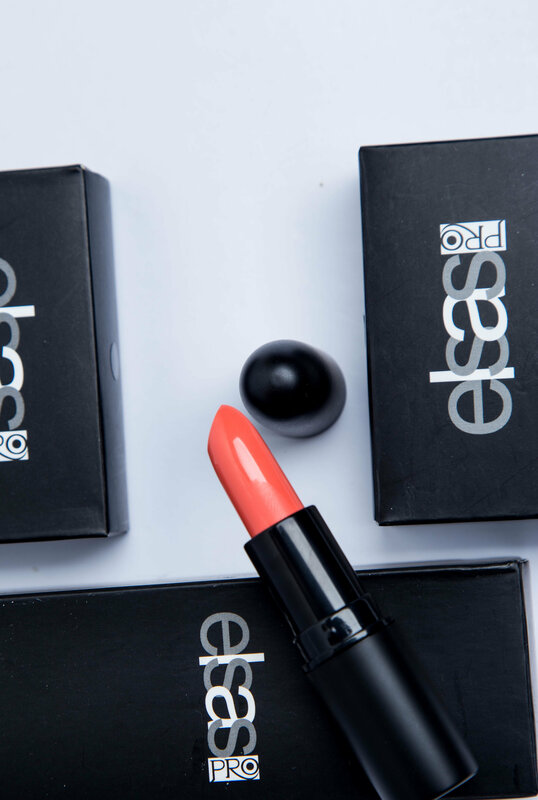 Elsaspro – Beauty that Radiates ! 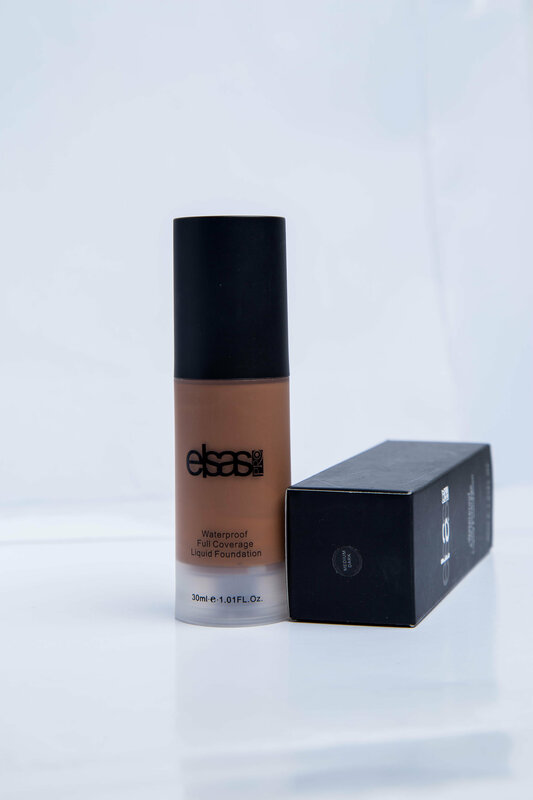 the Beauty in Black Skin. 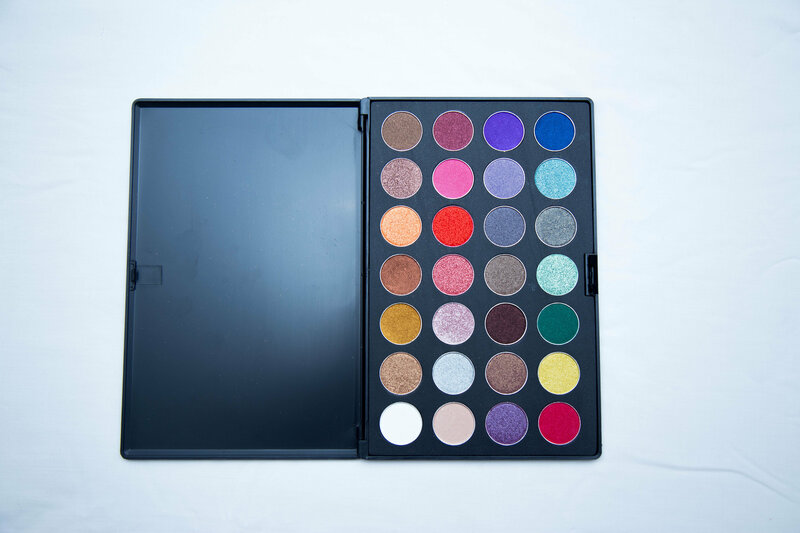 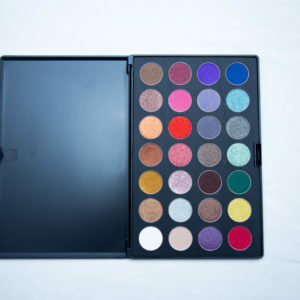 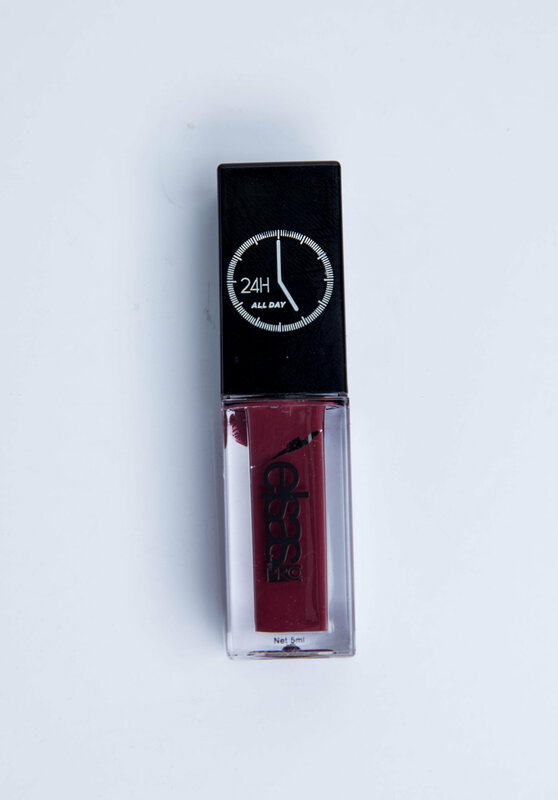 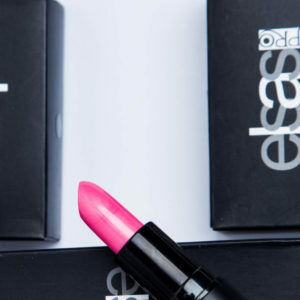 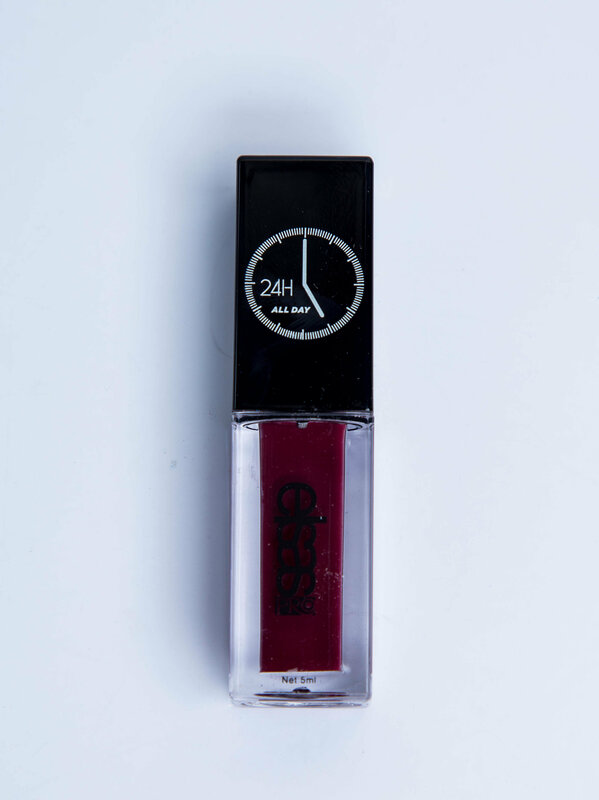 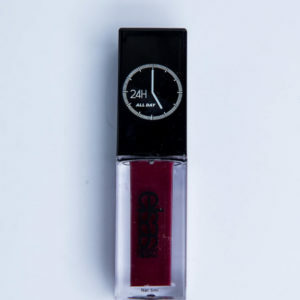 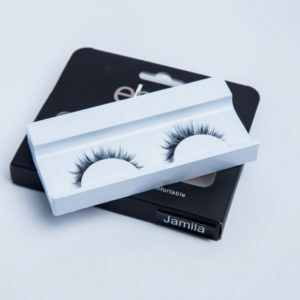 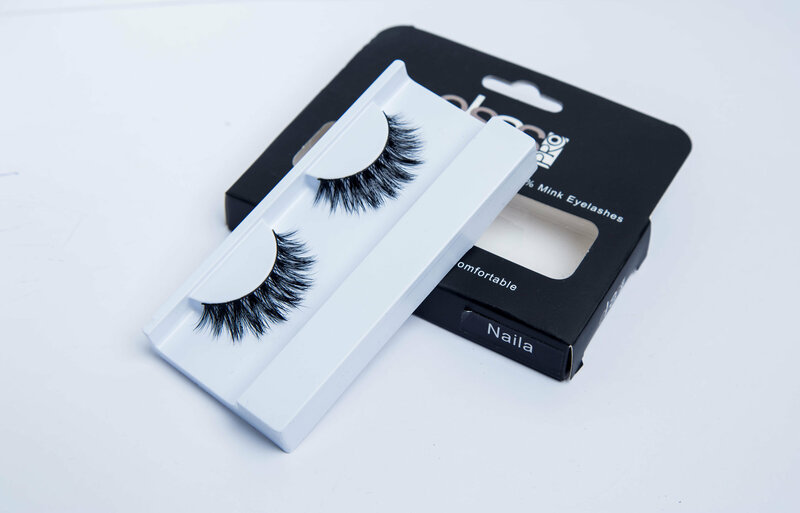 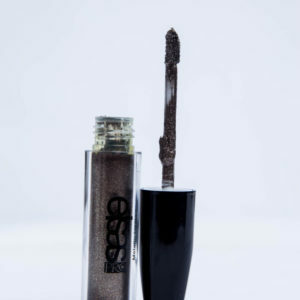 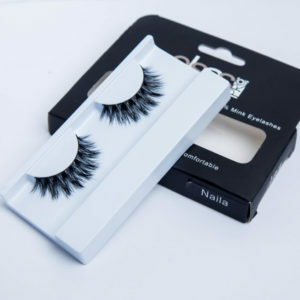 With a variety of make-up products under its Belt, including Eye Shadows, lipsticks, lipglosses, Pencils, essential make-up removers and many more. 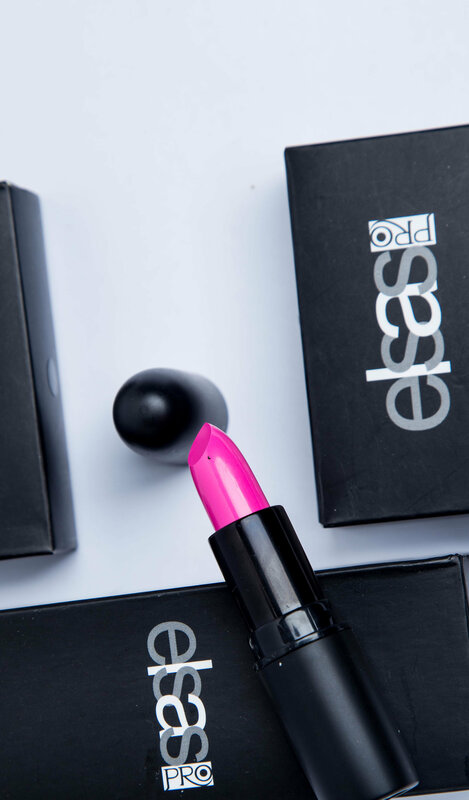 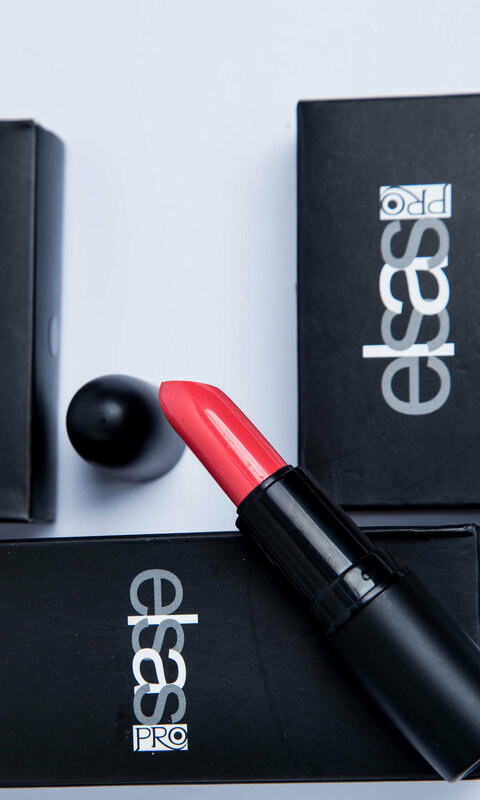 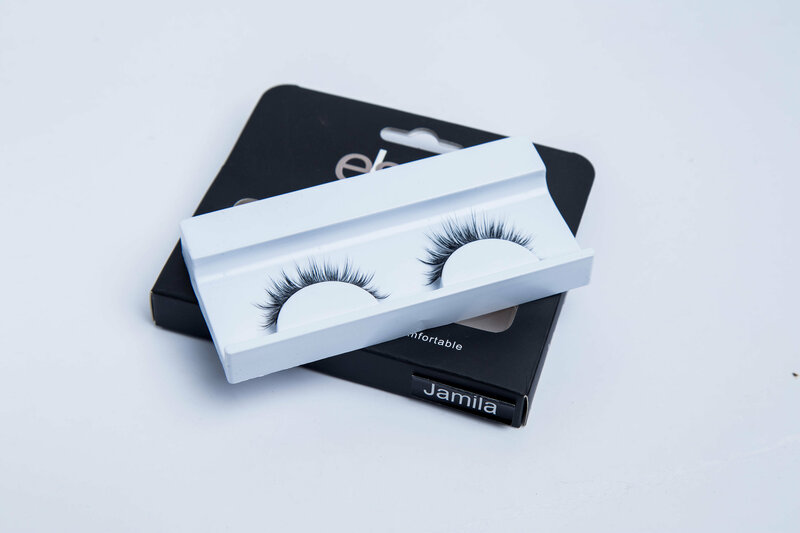 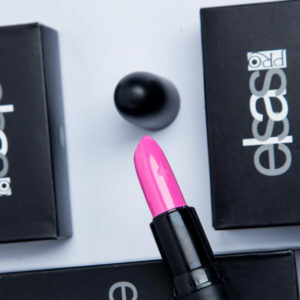 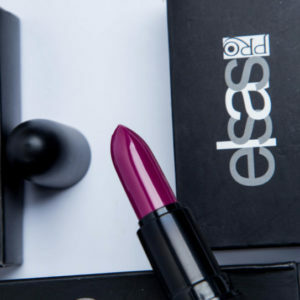 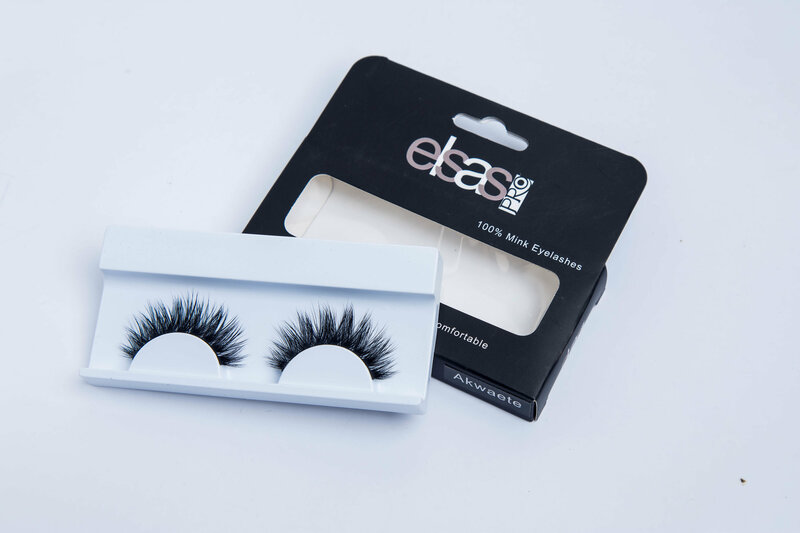 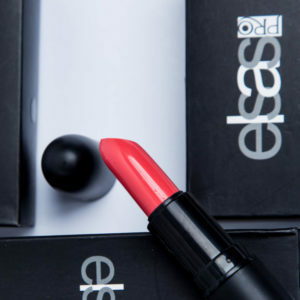 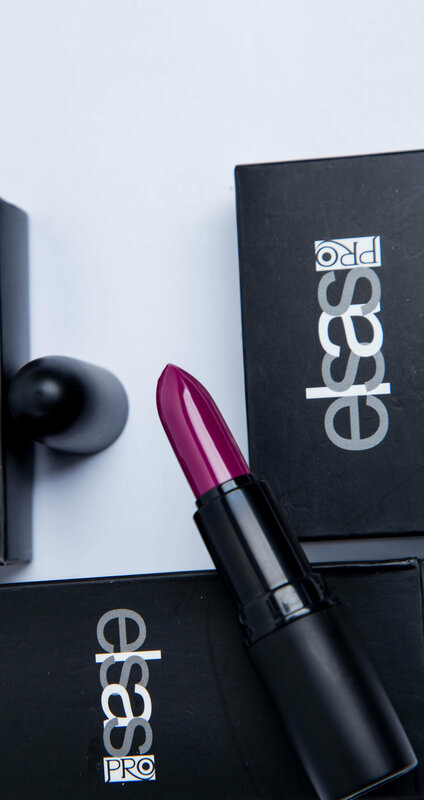 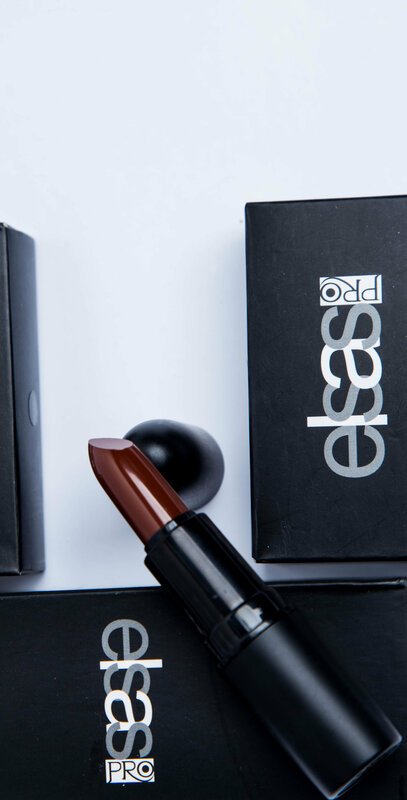 elsasPRO was conceived out of an overwhelming passion for beauty and grace, it became fully operational in early 2015 and the response has been most phenomenal. 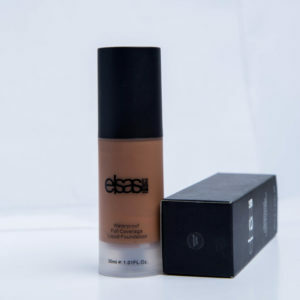 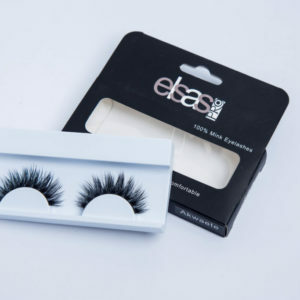 elsasPRO trades under the name elsasPRO Nigeria Limited, our brand has gone to great lengths in researching the market, developing brilliant products, while using finest materials and in adherence to international standards. 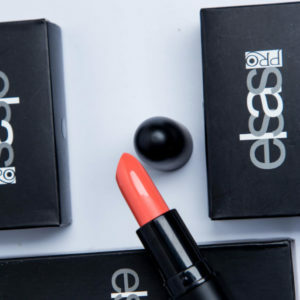 elsasPRO was founded by Mrs Amaka Okeke, a beauty practitioner of over 10 years, as made evident in the conceptualization and outstanding administration of Elsas Beauty Parlor. 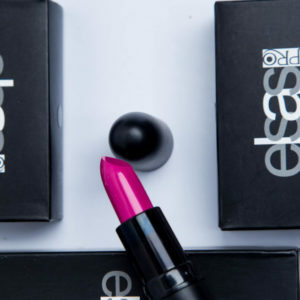 She holds a degree in Banking and Finance, as well as an MBA. 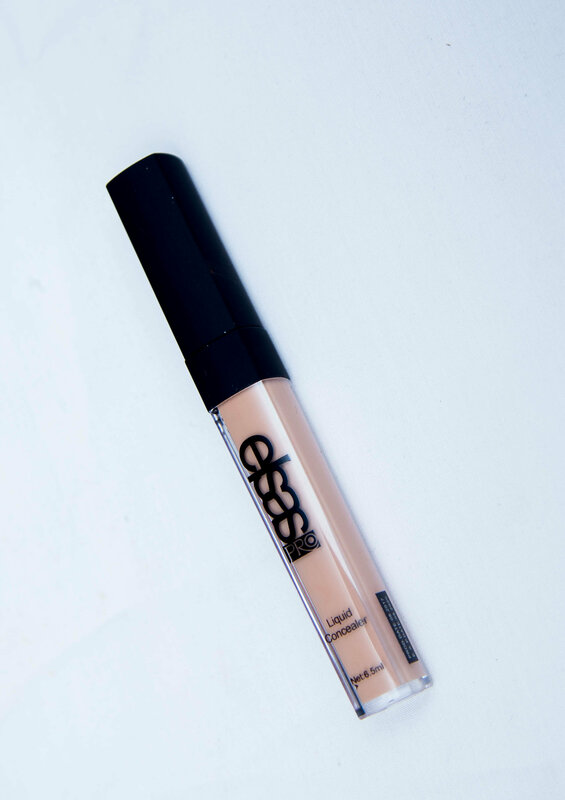 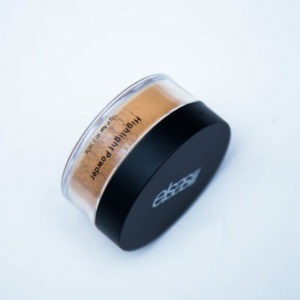 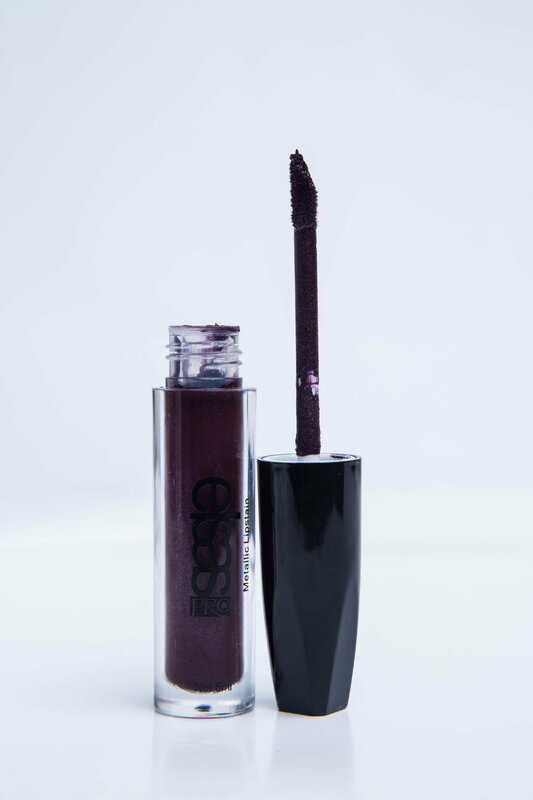 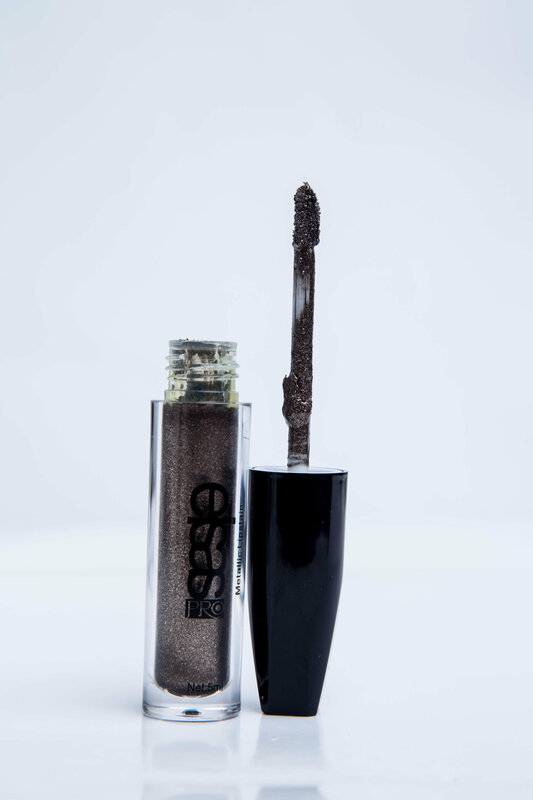 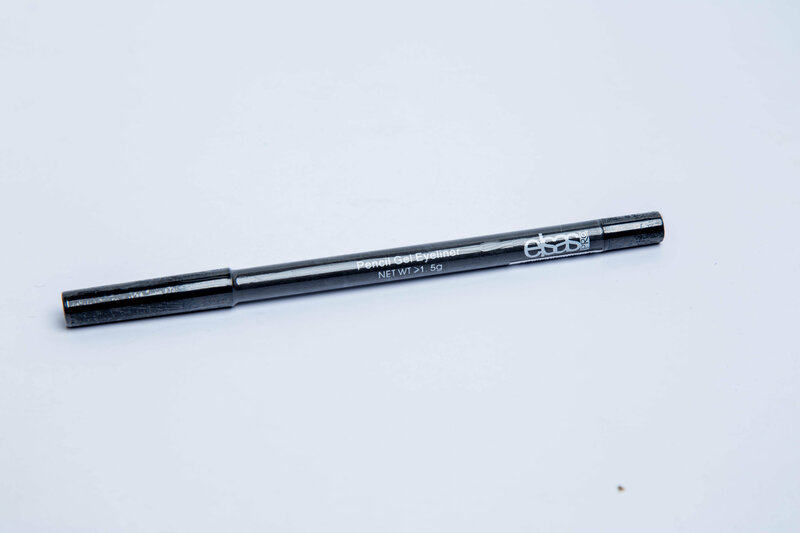 Our products guarantees a perfect finish to makeup outcomes. 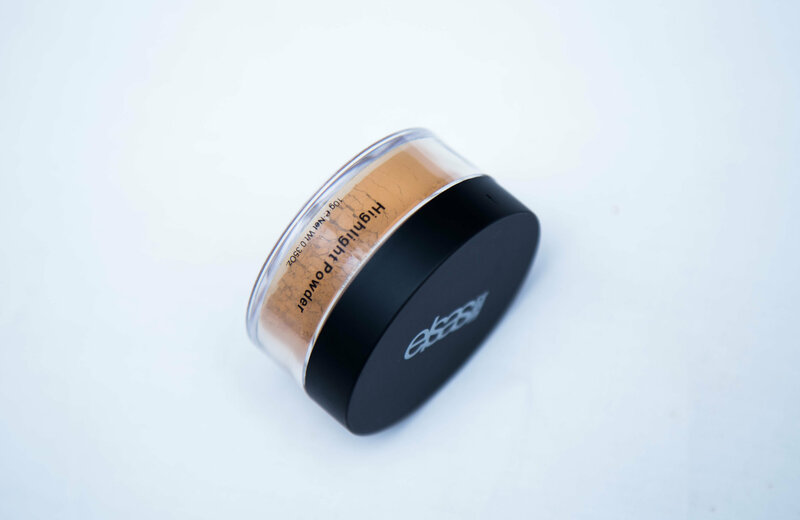 It is suitable for all skin types and dermatologically tested. 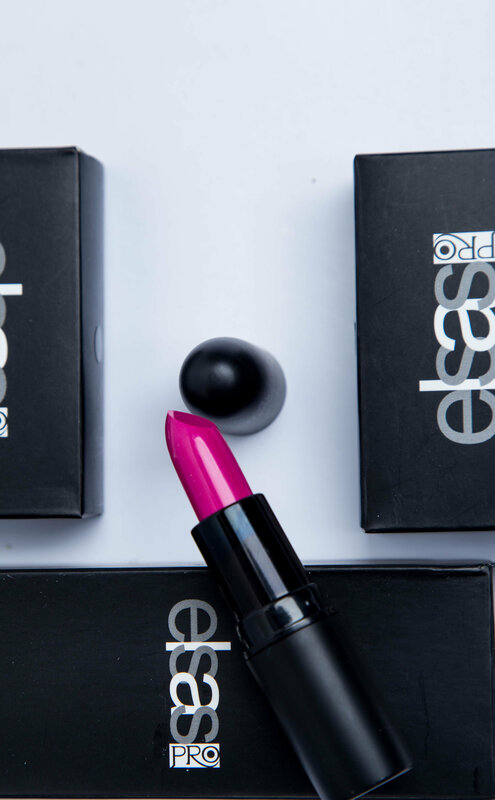 colourful Eye-shadow Palette, Multi-toned lipsticks and fruity lip-glosses that are perfect for every skin tone ranging from honey to ebony. 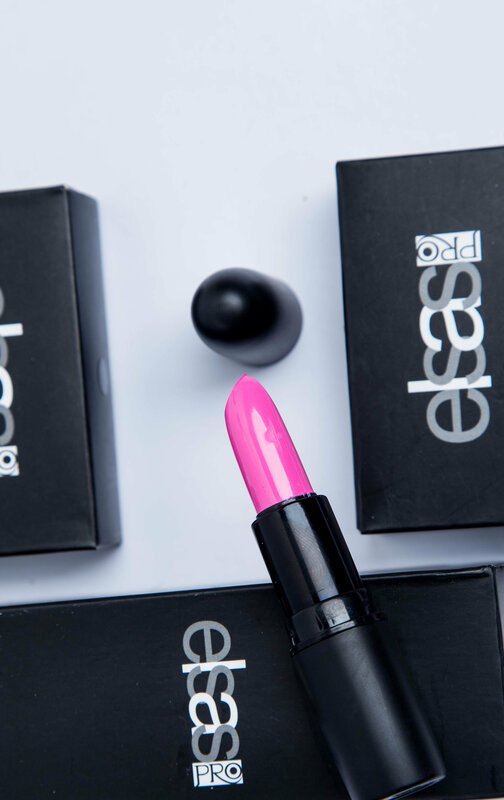 be driven from the value realized by every elsasPRO user.